It’s nearly time for night market no. 3! 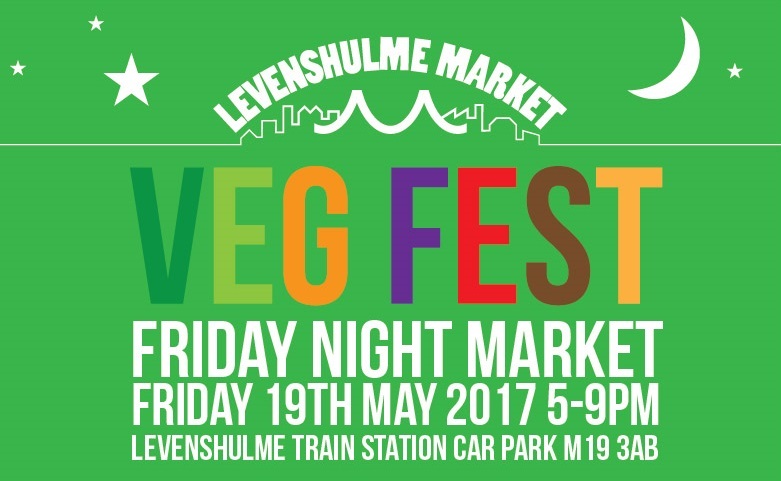 Our 100% veggie night market will be held on Friday 19th May 2017, from 5-9pm on the Levenshulme train station car park. To celebrate National Vegetarian Week, we’re going completely veggie for the evening, with some of Manchester’s best street food traders whipping up creative, mouth-watering dishes to keep everyone happy. There will be plenty of vegan options too! 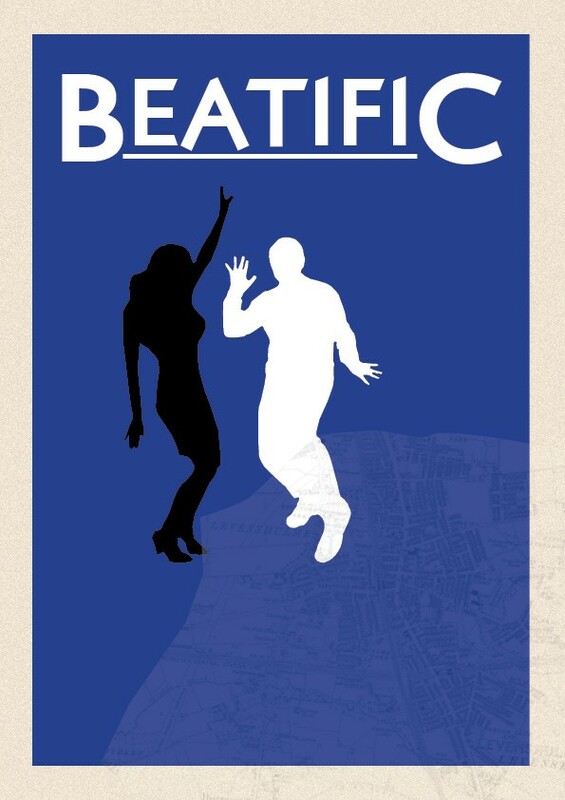 Local duo Beatific DJs will be on the decks from 6pm, playing out an eclectic mix of everything from house to soul, indie to electronic – plus plenty of crowd-pleasers to kick off the weekend in style! There’s even the chance to do a spot of shopping, with plants, books, cards, beer, art, skincare and lots more available to tickle your fancy – all veggie-friendly too! Keep an eye on our Facebook event page for all the details, and here’s the full trader list – it’s looking WELL tasty.